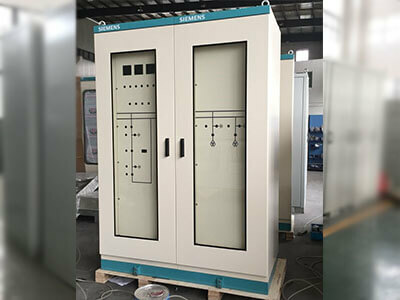 SVEI have been four years supplier for this high-voltage switch cabinet. This is a big project as multiple model are required. 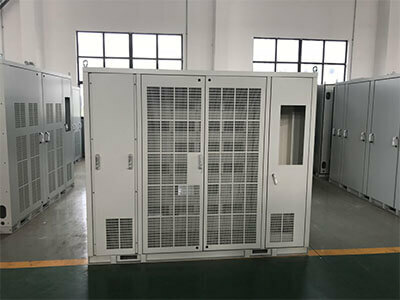 In the meantime, we have accumulated rich experience in distribution box and electrical cabinet enclosure fabrication. 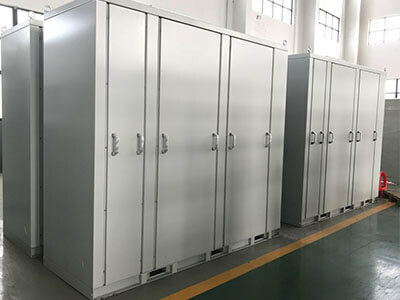 As usual, we supplied materials of stainless steel plate, hinges, locks and other required accessories. Fabrication, painting and assembly were customized to the client’s specifications. Fabrication Methods: The metal plate was fabricated by amada laser cutting and bending machine after programmed. Welding were completed with certified mig welders, then powder coating after polishing. We also provide assembly service.